A list of commonly seen computer issues... and how to troubleshoot them! That's actually great news, because it means that chances are good that your problem has been well documented and can probably be solved by YOU! Unfortunately, finding that your PC won't even start is a very, very common problem. Whether you mean that the computer is completely dead, it powers on but nothing happens, or it just never quite finishes booting, the result is the same - you can't use your computer at all. Let me tell you... it's scary! Luckily there's a lot you can do to troubleshoot this particular problem. 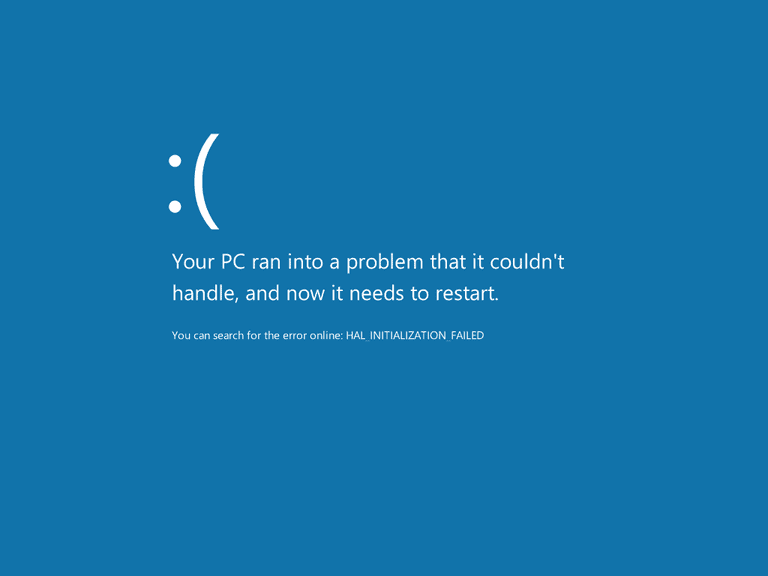 There's a good chance you've heard of, or seen yourself, the Blue Screen of Death. It's that all-blue screen with the computer code all over it that comes up as your computer "dies." Technically, it's called a STOP Error and there are many different kinds. STOP 0x0000008E and STOP 0x0000007B are two of the more common Blue Screen of Death errors. Here's some general advice for most BSOD errors, plus links to specific troubleshooting guides for some of the more common ones. A 404 error means that whatever page you tried to reach on the internet isn't there. Usually this means that you didn't type the correct address in the browser, or that the link you used to try to access the page was wrong, but sometimes it could be something else. Regardless of the reason, there are several things you can try to get past this common error. Error messages about "missing files" — especially those that end in the DLL extension — are unfortunately very common. There are a lot of possible causes for these types of problems, meaning there are several troubleshooting steps you'll need to follow to cover all your bases. Fortunately, they're easy steps, and with a little patience you'll have your computer back in no time.